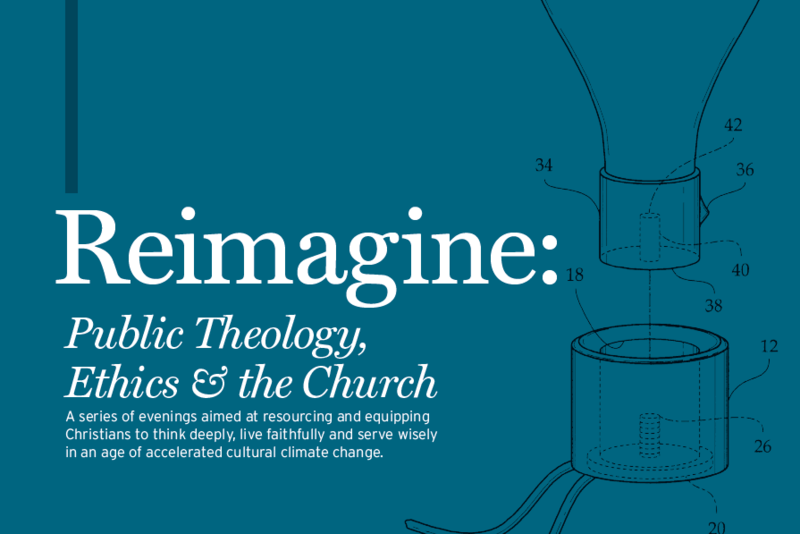 A series of evenings in Bangor aimed at resourcing and equipping Christians to think deeply, live faithfully and serve wisely in an age of accelerated cultural change. The team at Evangelical Alliance will be contributing to a month long series supported by a number of local Churches in Bangor. Following a teaching session, each evening will conclude with Q&A.